DETTOL BUBBLES ITS WAY INTO CHILDREN’S HEARTS. 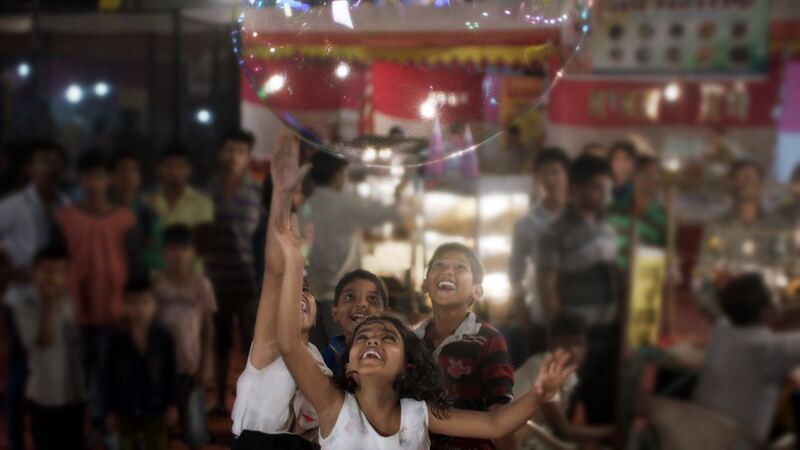 ​Where do we find the happiest faces of kids in India? It is in the Melas. From the rides and swings to their favourite food, the fun is endless. But there is one more thing, which is endless during these melas, it is the germs and possibility of kids getting prone to diseases. To combat with this problem, McCann Worldwide, New Delhi came up with an innovative idea – Dettol Germbursters – to make children’s hands germ-free. Organised in Konkan Mela, in Mumbai, Dettol designed an activity to make the process of hand washing a fun-filled activity. They created a unique solution formulated with Dettol Handwash and the bubble solvent. When the children burst the bubbles, their hands turned soapy. Further, Dettol placed their representatives to wash their hands. 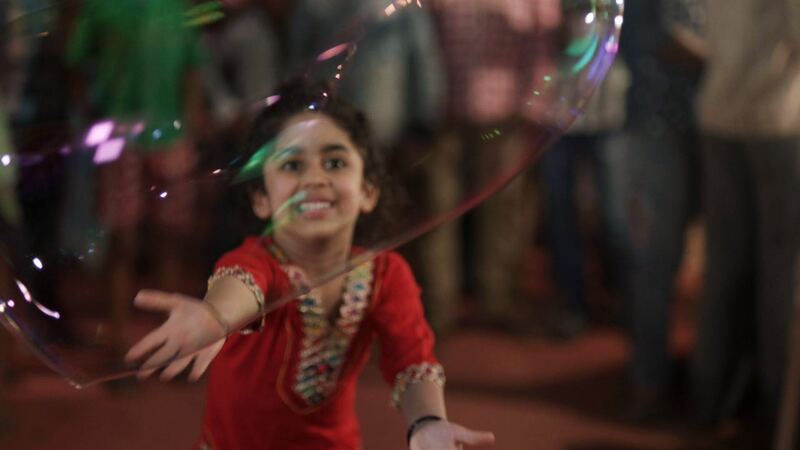 Dettol also created Bubble Guns for children, so that this fun filled good habit continues at their homes as well. A senior Pediatrician in Mumbai, Dr. Shailesh Gupta, quoted, “It is difficult to make children wash their hands. And due to unclean hands, kids are susceptible to many illnesses. I think, this exercise is a wonderful initiative by Dettol, as it really engages children into hand washing in a way they love and enjoy. With the successful implementation of the idea, Dettol is now conducting this healthy activity across other melas, across the country. This entry was posted in Uncategorized on February 1, 2017 by Samreen.